Winter has officially come to an end, which means one thing for homeowners in Henderson and across Southern Nevada Valley: pool season is in full bloom. Pools have been de-winterized, everyone is busting out the bathing suits, and enjoying the cool, relaxing water to soothe the rising heat of the spring and upcoming summer months. But while the pool is a great place for most of the family, there’s one member who may have a bit of trouble: Your dog! 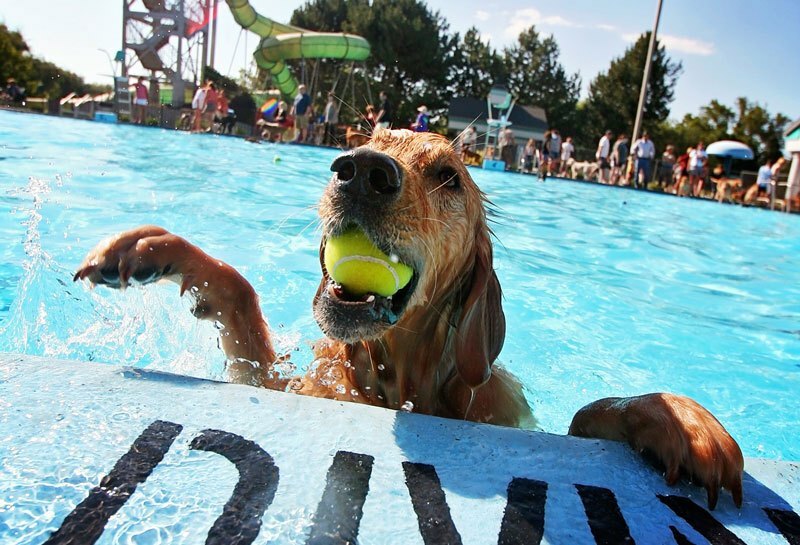 Your pet shouldn’t have to miss out on all the fun, so here are some pool safety tips to help your dog (and even your cat) get ready for the swimming pool festivities. Understanding your dog’s personality and their breed is one of the most important pet pool safety tips. Not every dog was born to swim. When it’s time for the pool, you’ll need to know whether your pup isn’t a swimming breed, or if they simply just don’t have a swimmer’s mindset. If you don’t see your dog’s breed listed, you’ll want to do some research before introducing them to your pool. Even if you find out your dog’s a breed of natural swimmers, be careful! If your pet seems nervous or anxious about the water, it’s best to keep them out. One last note: If you’ve got a cat, there’s a chance they may join in on the fun too! The idea that cats hate water and can’t swim is just a myth. 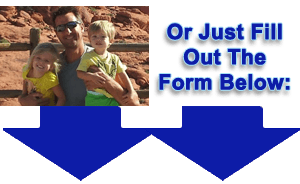 Try researching your cat’s breed to see if it’s okay to bring them to the water as well! If you’ve got a pet that is eager to swim and seems up to enjoy the water, you’ll want to teach them how to swim next! You’ll want to begin in the shallowest part of your pool first, using toys or other beloved objects to coax them in. Stay near them as they begin to learn to paddle, offering verbal praise as they begin to get it right. Once they’ve got the hang of the shallow end, give the deep end a try! CPR is an essential pool safety skill all pool owners should possess. Sadly, your pet isn’t immune from the risks that come with a pool. If your dog inhales water, you need to know how to keep them safe from drowning. It’s important that you learn how to recognize the signs that your dog is drowning, and it’s critical that you learn pet CPR in order to save them in an emergency. The right safety equipment and gear are just as important as good training! If your dog (or cat) has an interest in the water but has trouble swimming, consider investing in life jackets made just for them. You’ll also want to invest in special sunscreen spray to make sure they don’t get any burns from the hot sun. 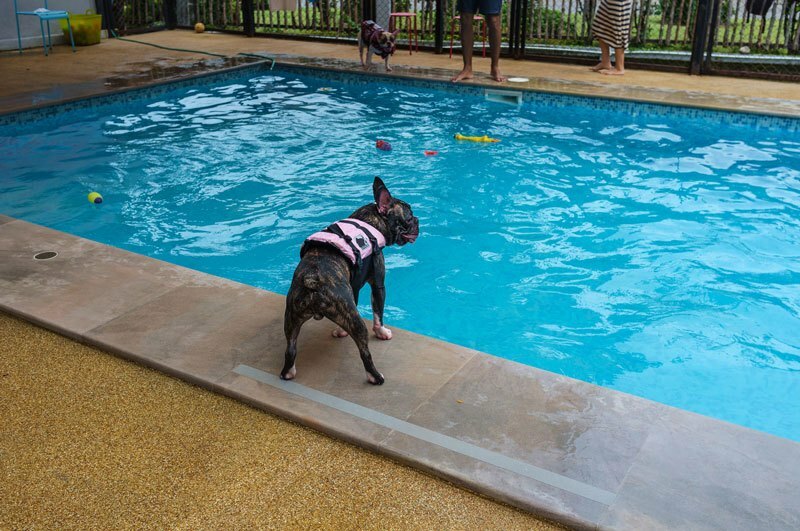 When you’re not enjoying the pool, you’ll need to make sure your dog stays out of it. To help with this, consider buying a collar alarm or a pool alarm. Both will alert you when your dog enters your pool. For another layer of protection, consider fencing the pool when you’re not using it. Even when they’re relaxing in the pool, your dog still needs you! Your dog is still at risk of drowning in the pool, so remember: Never leave your pet unattended, even for a short time. Your pool’s water is relaxing and refreshing, but those enjoyable qualities may be a bit too enticing to your dog. If you catch your dog trying to take a quick sip of pool water, stop them immediately. That water contains chlorine and other chemicals that can be harmful to dogs in large quantities. When pool fun is done, make sure to give your dog a thorough cleaning and rinsing. This’ll help them look their best, but it’ll also keep their fur free of any chemicals they may have picked up from the pool. One of the best ways to keep your pet clean and safe in the pool is to make sure your pool is clean and safe in the first place. If your pool isn’t well-kept and clean, your dog could pick up all sorts of dirt, algae, and other pool pollutants. Before you introduce your dog to the pool, make it a priority to contact Alpha and Omega Pool Services as soon as possible. 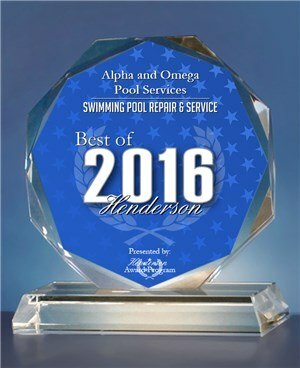 Alpha and Omega offers expert pool cleaning in the Henderson area, but our service doesn’t stop there. 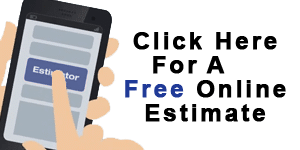 We also offer extended pool maintenance to make sure your pool stays ready to use through the entire season. With a clean pool, basic knowledge of pet pool safety, and a well-trained dog, you’ll be ready for a pool season the whole family can enjoy together!